Leaving as much healthy tissue intact as possible is obviously of great importance when operating to remove brain tumours. 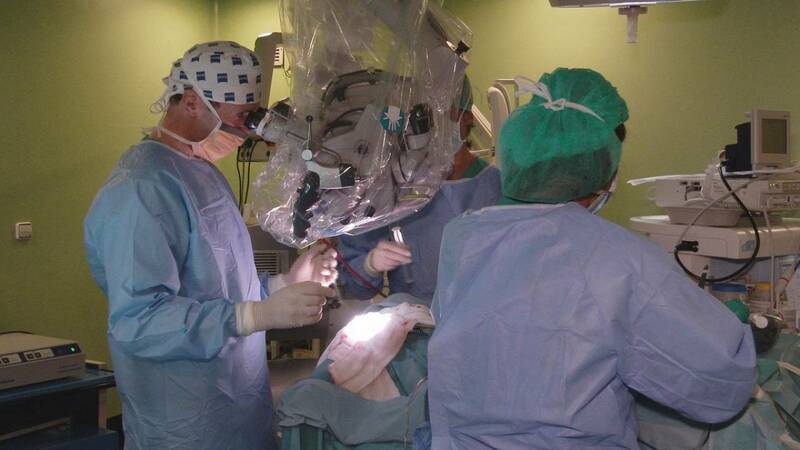 To find out how neurosurgeons be helped to achieve this, Futuris went to Las Palmas de Gran Canaria, in Spain. Scientists from a European research project developed the hyper-spectral cameras in electronics labs like this one. Whereas a conventional camera captures images in three colour channels – red, blue and green-, a hyper-spectral camera captures data over a large number of spectral bands. That has multiple advantages in brain surgery, researchers say. But it doesn’t stop there, said Gustavo Marrero Callicó. “The next step is to use this technique in other tumours, in the lungs, breast or the colon. We dream of launching a brand new specialism that we could call hyper-spectral medicine”. What can be done about space debris?